Amazon has the Beyblade Burst Evolution Single Top Pack Ifritor I2 marked down from $9.68 to $4.25 and it ships for FREE with your Prime Membership AND any $25 purchase! Includes Beyblade Burst: right-spin top (1) and instructions. Ages 8 and up. App available through 12/31/2019. Beyblade Burst app works with select iPhone, iPad, iPod touch – IOS8.0 or later required — and Android devices. Updates affect compatibility. 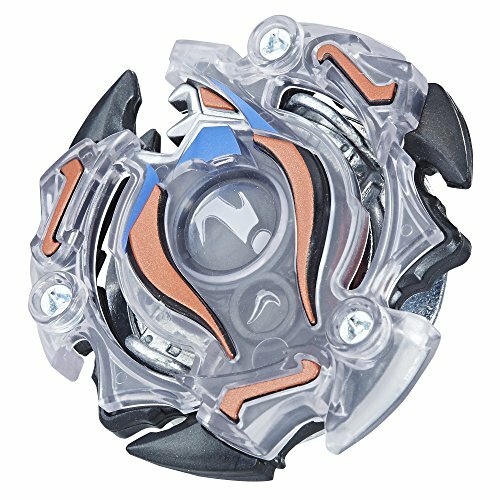 Check beyblade.hasbro.com for details. Not available in all languages/countries.